Iconic reference and benchmark in the field of engineering and architecture. 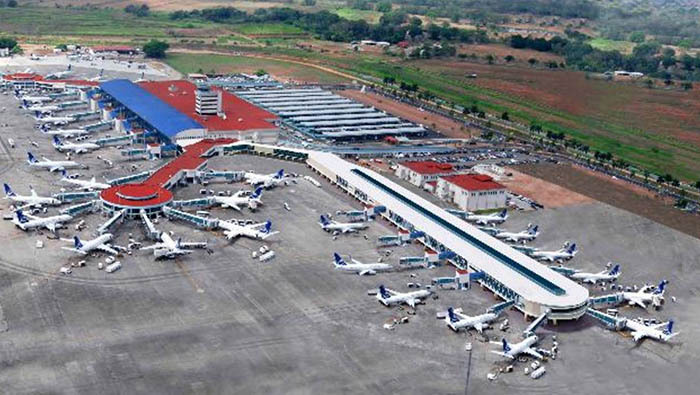 Tocumen International Airport, located 24km from the city of Panama, is the most important international airport in Central America. 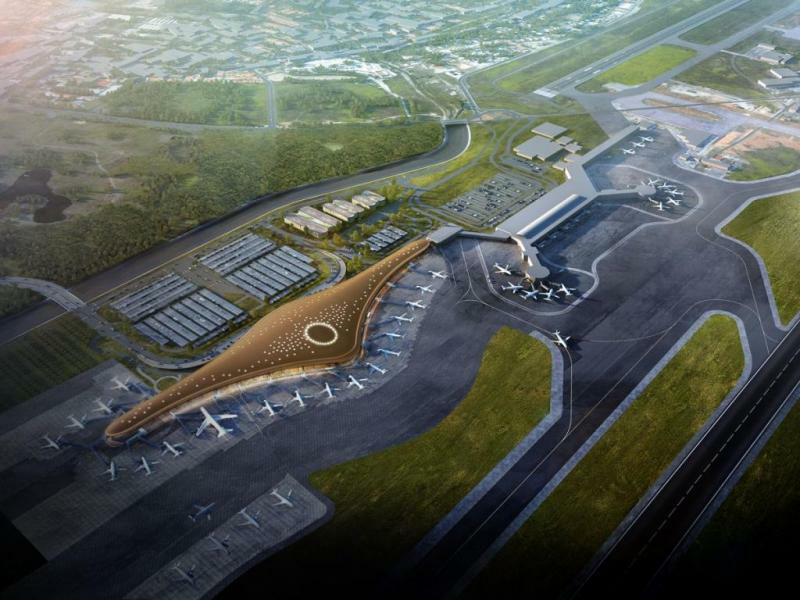 Due to the geographical location of Panama, the expansion of activities and the continuous development of Tocumen International Airport, the country is now considered as the crossroad of the Americas. 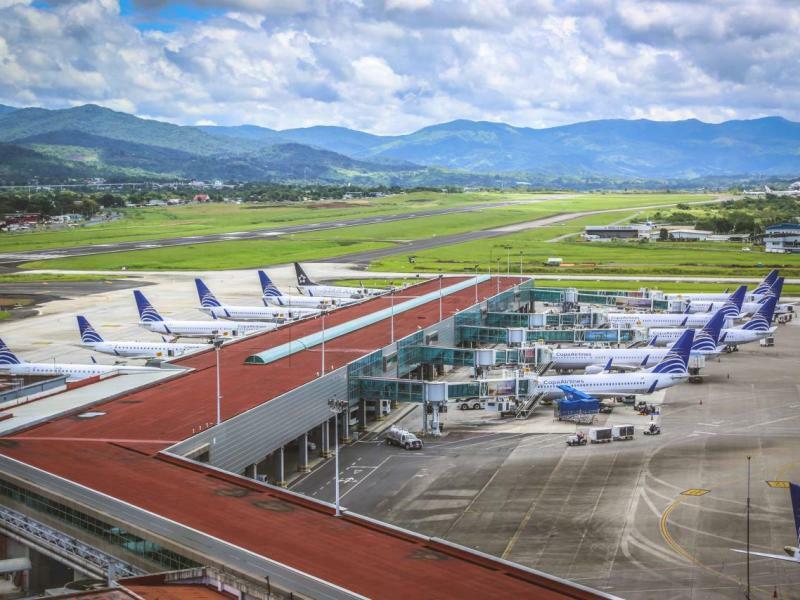 Located between the Caribbean Sea and the Pacific Ocean, the airport serves as a base for Copa Airlines and is the regional hub to and from the Caribbean, the south, the north and Central America, as well as other routes in some European cities. It operates flights to and from over 90 cities worldwide. 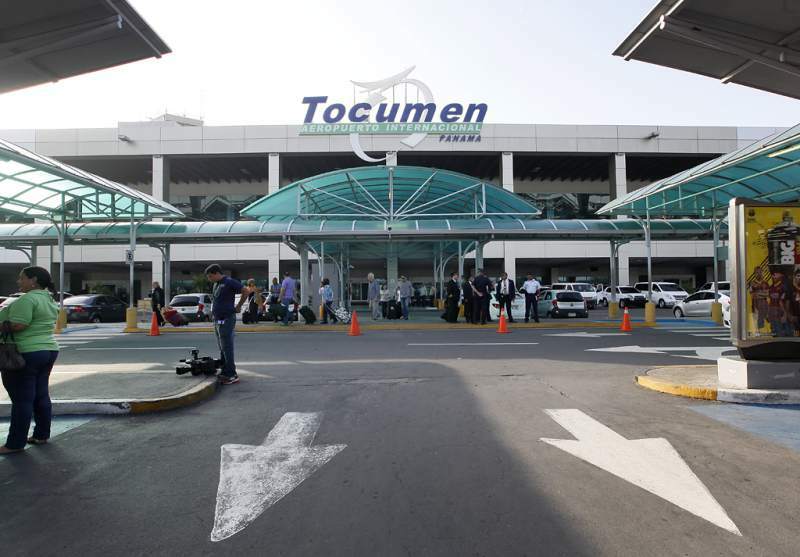 Recently, the Tocumen International Airport has been renovated and expanded using the Emmedue Advanced Building System. The project started in 2006 with the aim of modernizing and improving the services offered. 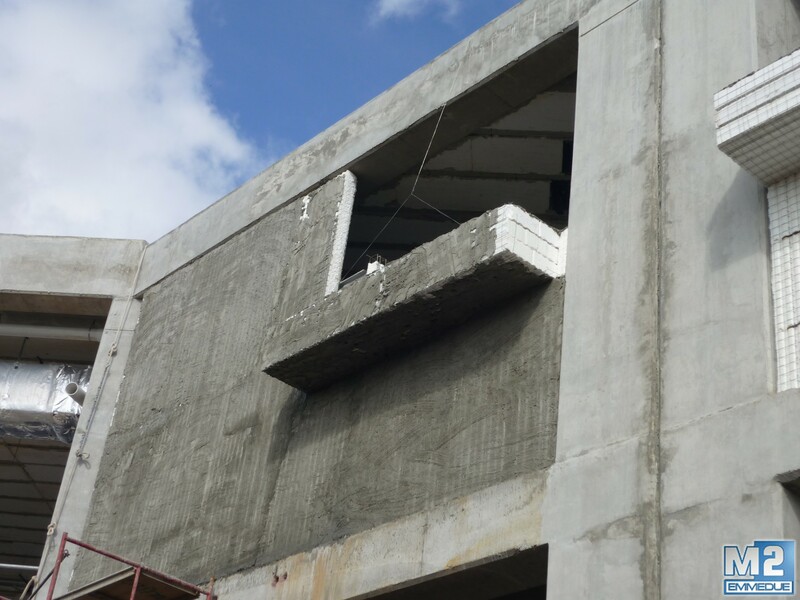 The Emmedue single panel, the core of the System, has allowed achieving high levels of energy efficiency, which comply with the strictest regulations. 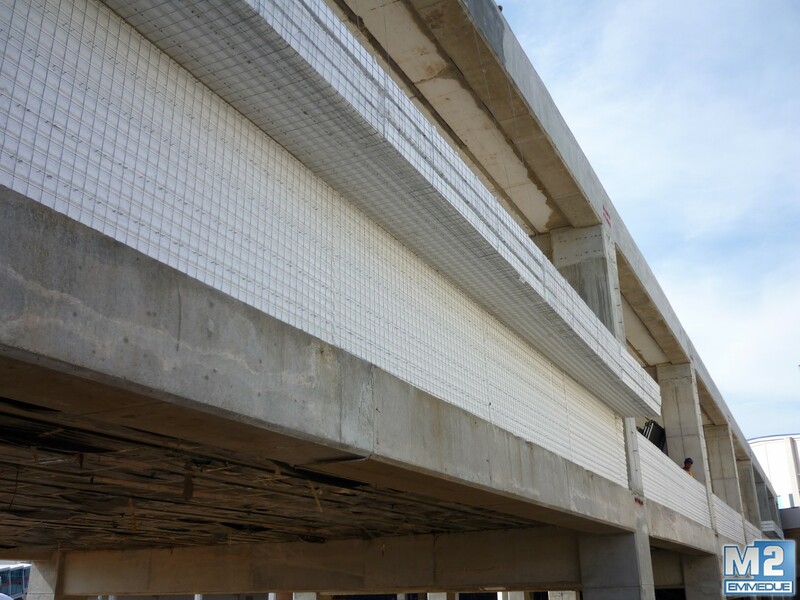 This is thanks to the insulating envelope provided by its polystyrene core, which eliminates thermal bridges and ducts within the panel. 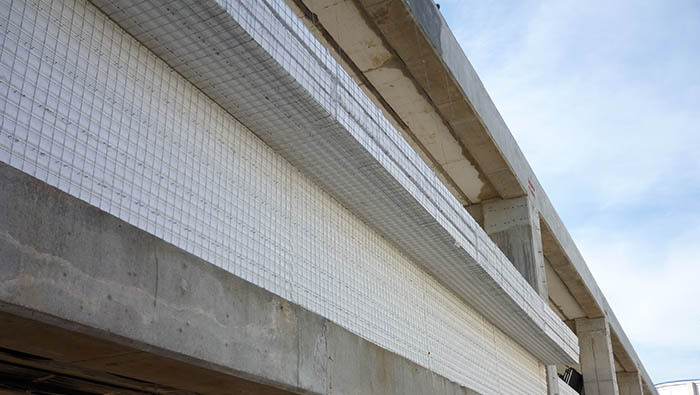 Emmedue panels guarantee excellent structural performance and high architectural flexibility. In fact, they are extremely versatile and easy to use, since they can be shaped to any geometric requirement – flat or curved - by simple cutting. 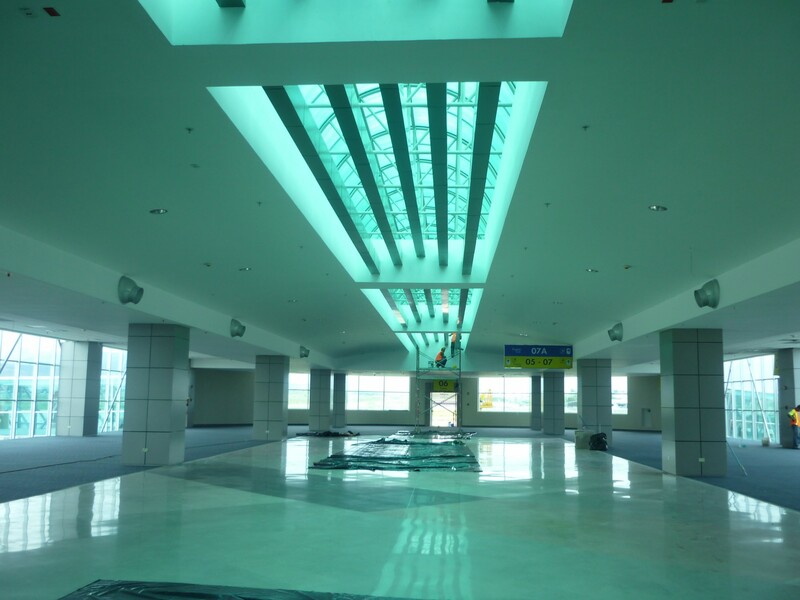 The Emmedue Advanced Building System is completely compatible with all other existing construction systems; in fact, in the case of Tocumen International Airport, all Emmedue products were anchored to constructive elements of the original structure. The entire building is considered an iconic reference for the country and has become a benchmark in the field of engineering and architecture of Latin America. 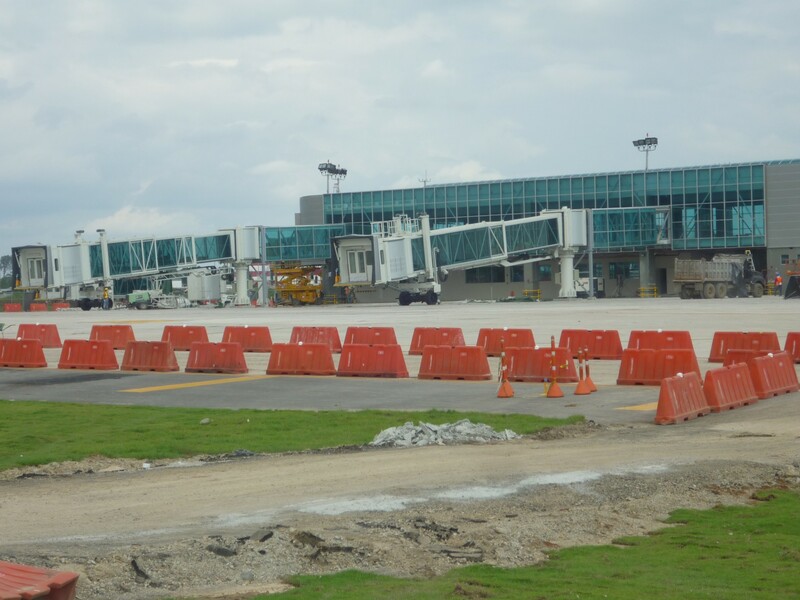 Thanks to the quality, safety, efficiency and modernity of the International Airport of Tocumen, Panama City is keeping up with the major technological cities in the world.